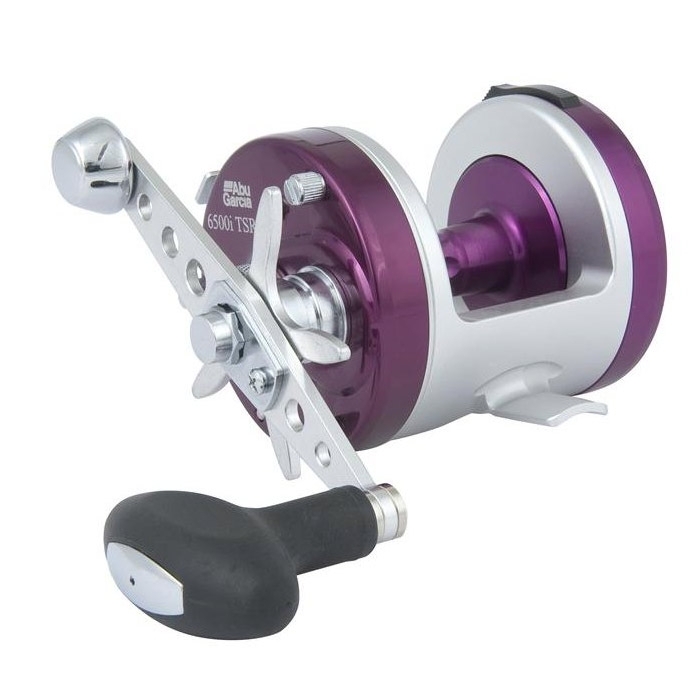 Taking the world famous 6500 reel series to new limits, the new one piece aluminium frame lowers the reel to give even greater cast control and comfort. The hybrid bearings and stainless steel gearing will give exceptional performance in the right hands. A reel beauty from Abu. Finally all the features that Ive asked for are on this reel. The ultimate 6500 type reel. Really well made reel. Good quality. Always like Abu products, have six Abu reels, this ones the best, added 50%2B yards to my casting when set up correctly, possibly go for another very soon.